Our mission statement at Kilgarth is: Always Growing, Always Learning and we always encourage our pupils to explore their potential. 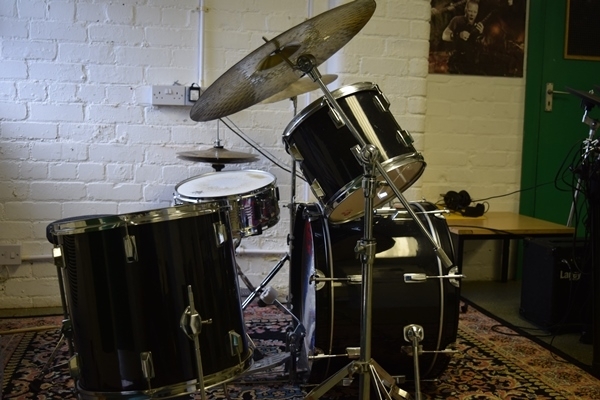 We are able to offer an opportunity to learn to play musical instruments including: guitar, bass guitar, piano, drums and ukulele. 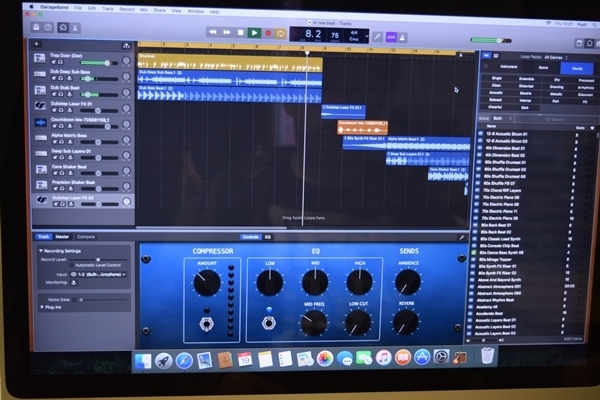 Mr Ranson also encourages the boys to create their own digital music using Applemac Music Suite, and to apply digital media platforms such as Sound Cloud. Researchers have found that music releases dopamine, the feel-good chemical in your brain. They also found that dopamine was up to 9% higher when volunteers in the study listened to music that they enjoyed. It may seem obvious but it is strong evidence for the link between music and mental wellbeing. Kilgarth has also carried out research to find out if music aids learning in children with SEND. Music is currently offered as a Socials option as well as part of our Afterschool programme of activities.